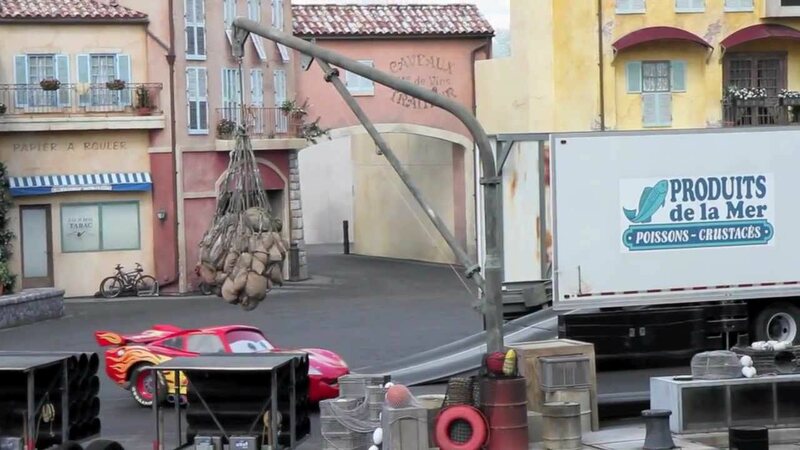 May 05, 2005 in "Lights, Motors, Action! Extreme Stunt Show"
NASCAR driver Kyle Petty (right) talks with Disney stunt drivers Kurt Hockenberry (left) and James Cheek (center) about the differences in his stock car and their stunt cars on the set of "Lights, Motors, Action! Extreme Stunt Show" at the Disney-MGM Studios in Lake Buena Vista, Fla. 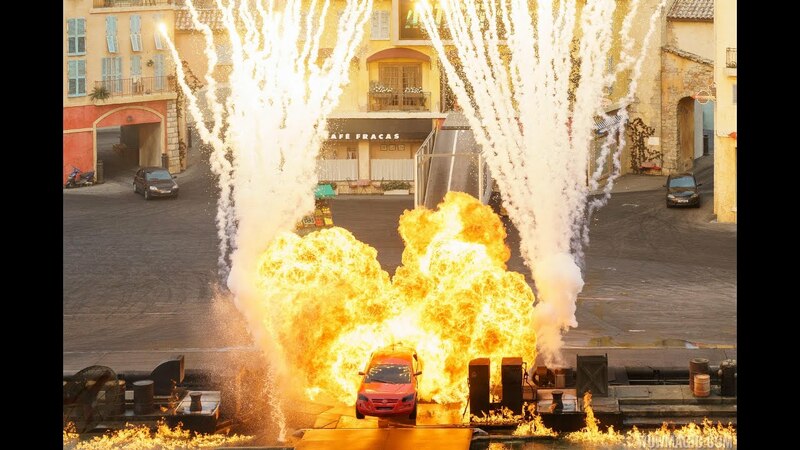 Petty was Disney's special guest for the opening of the new stunt show, which made its official debut yesterday.